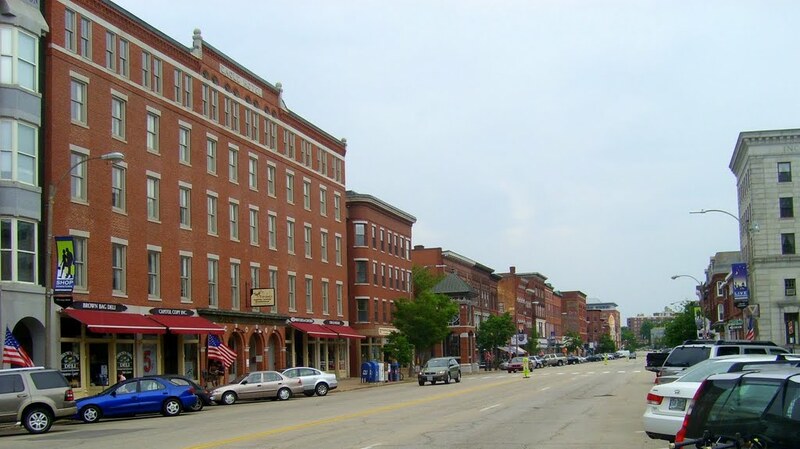 Concord is the capital city of the U.S. state of New Hampshire and the county seat of Merrimack County. As of the 2010 census, its population was 42,695. Concord includes the villages of Penacook, East Concord and West Concord. The city is home to the University of New Hampshire School of Law, New Hampshire's only law school; St. Paul's School, a private preparatory school; New Hampshire Technical Institute, a two-year community college; and the Granite State Symphony Orchestra. Updated: 20th April, 2019 11:58 AM.